Looking for a way to give back while you work? We’re happy to help you accomplish this at Peachtree Center by hosting several blood drives throughout the year with American Red Cross. Don’t know if you’re eligible to give blood? 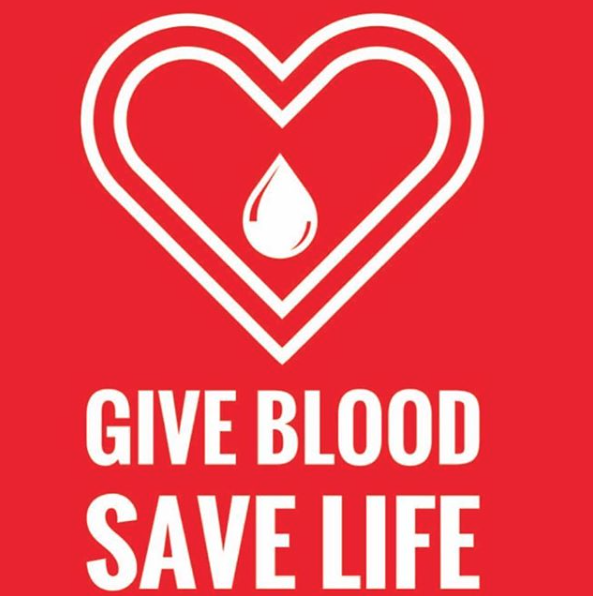 For more information about requirements and facts about how your blood could change someone’s life, visit the American Red Cross website.